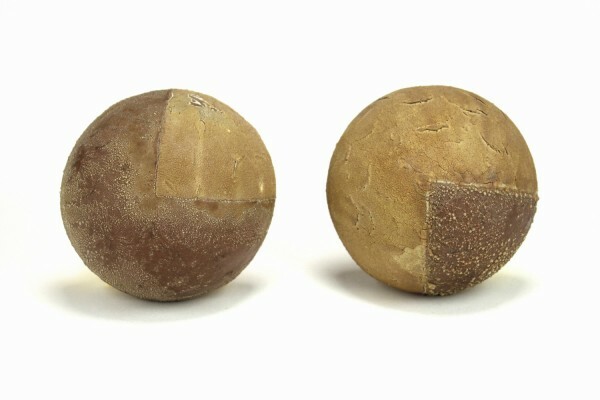 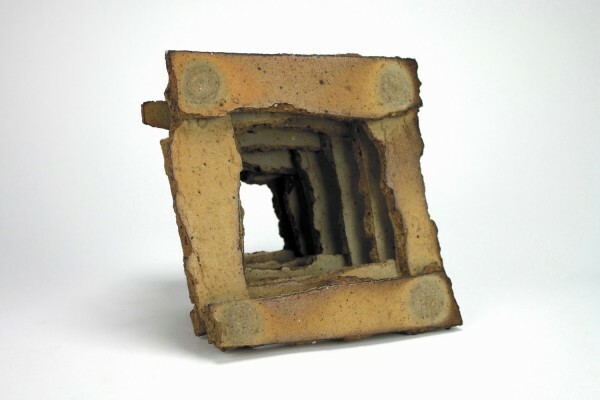 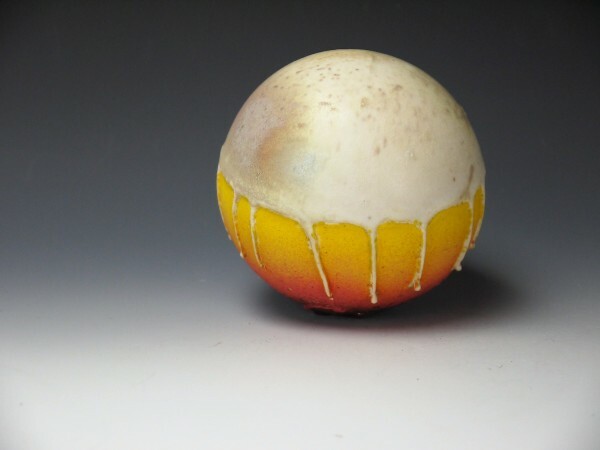 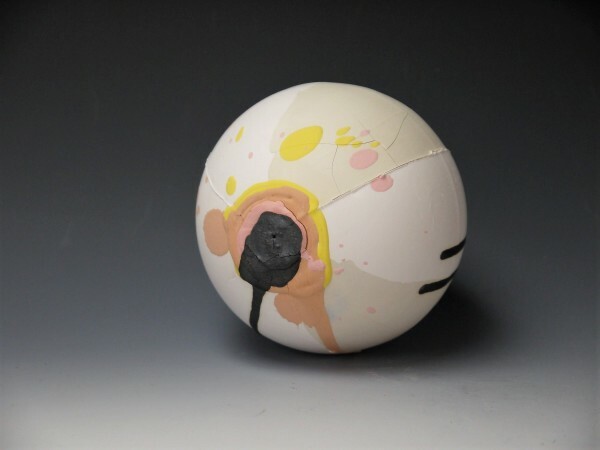 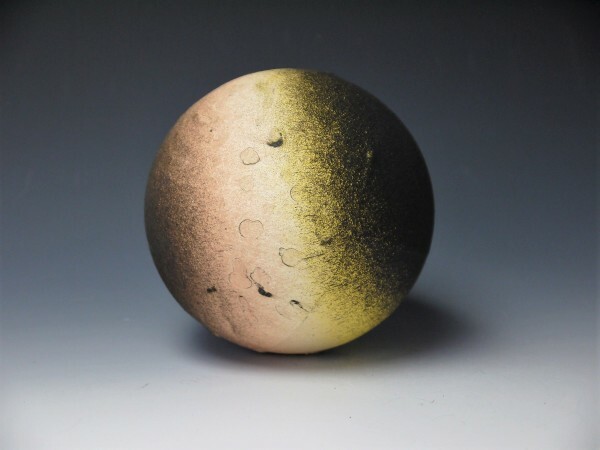 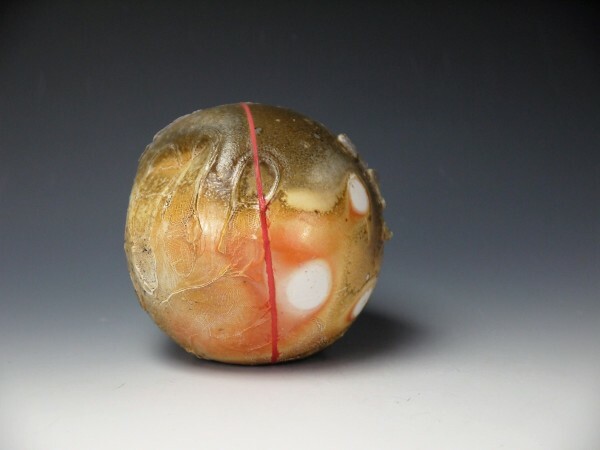 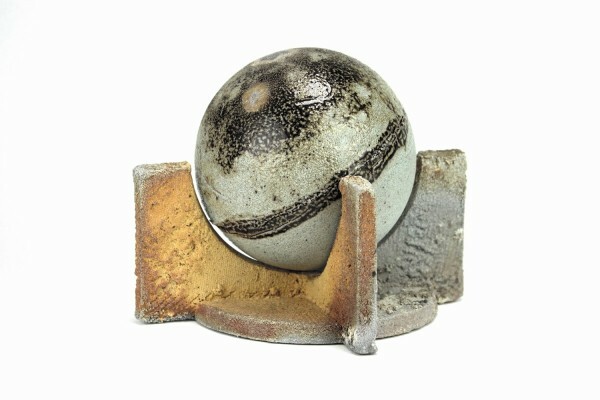 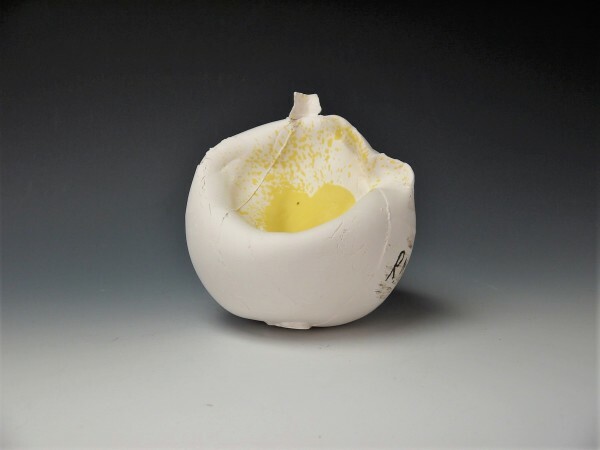 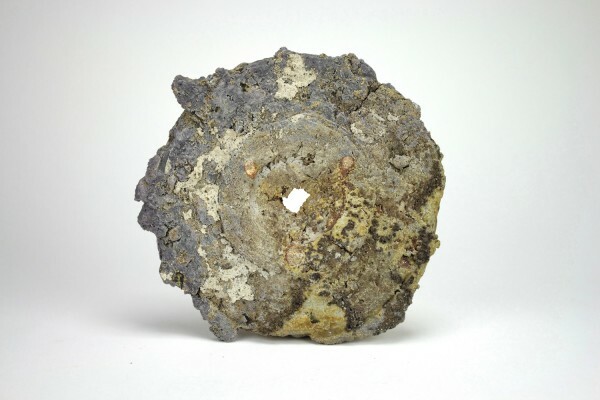 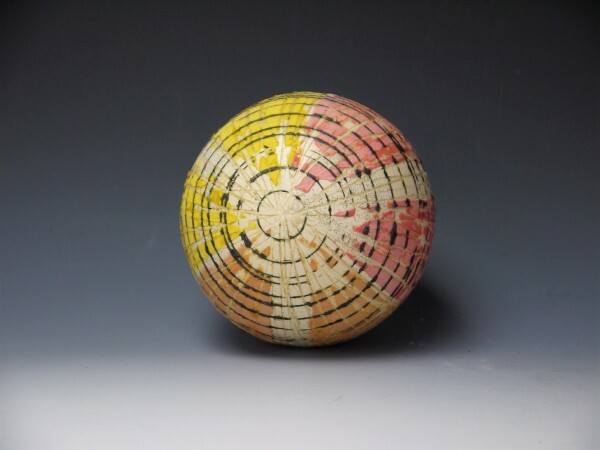 Brady McLearen is a clay and sculpture artist/teaching artist currently working as Exhibitions and Sales Gallery Associate at Northern Clay Center in Minneapolis, Minnesota . 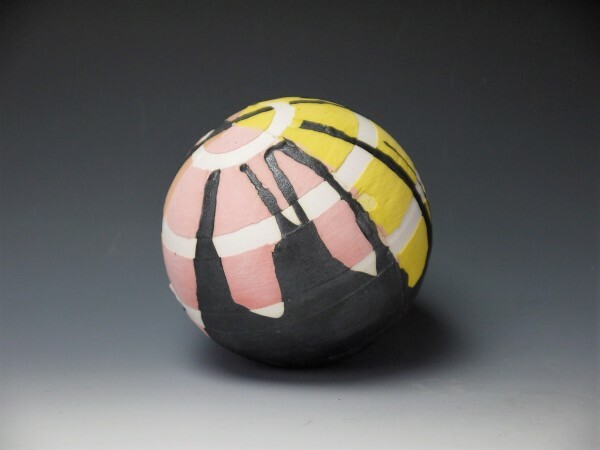 In 2011, Brady received a BFA from the University of Minnesota:Twin Cities and was awarded a scholarship to attend Alfred University Summer School Program for ceramics. 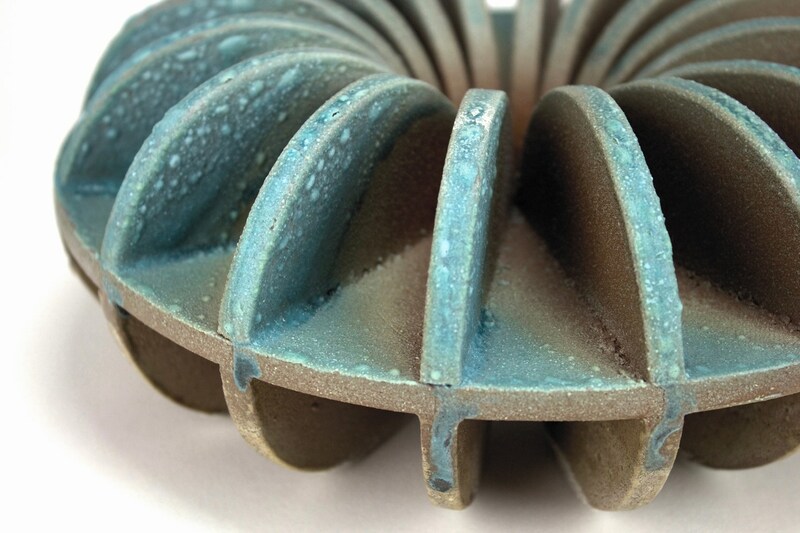 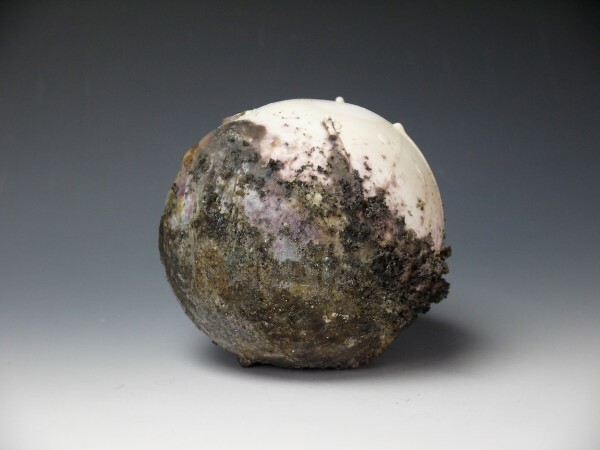 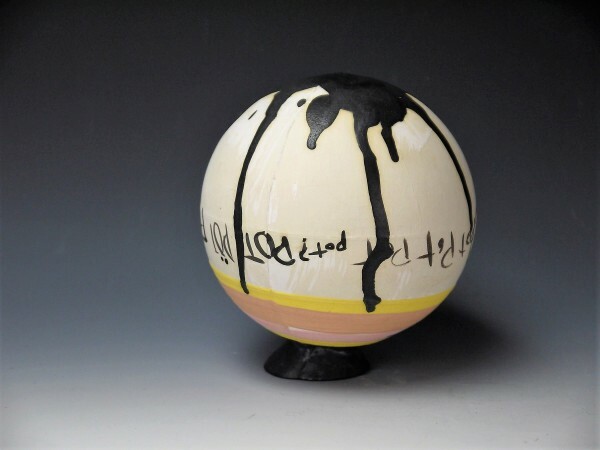 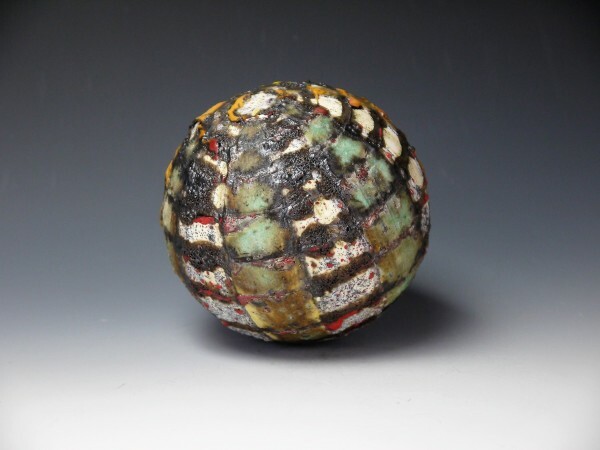 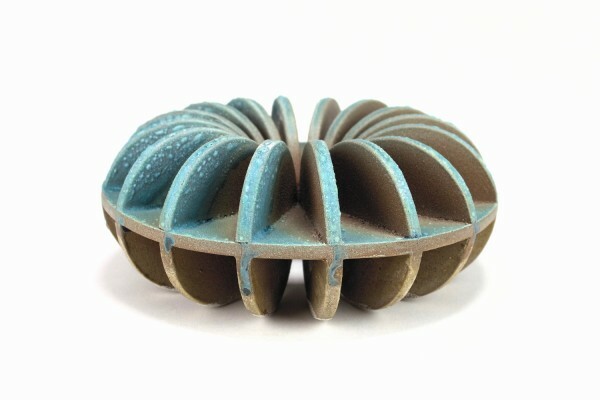 After completing The Wood Firing Exchange Program at JD Jorgenson Pottery, Brady was awarded the 2014 Fogelberg Fellowship Emerging Artist Residency at the Northern Clay Center. 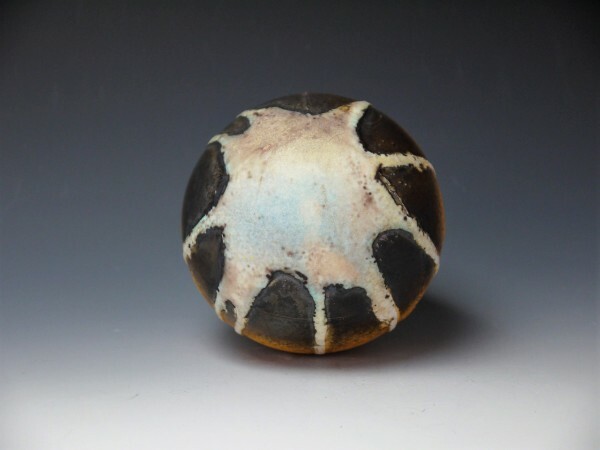 He continues his studio practice, and is a teaching artist at the Northern Clay Center and Bloomington Art Center. 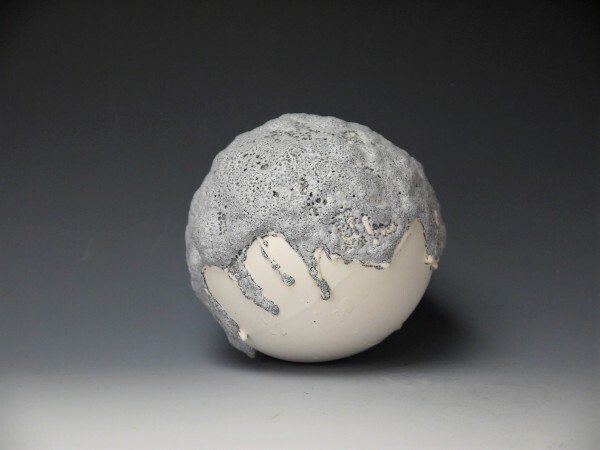 “The formal languages and frequencies that we find in the natural existence of the universe inform and inspire the investigation of my studio practice. 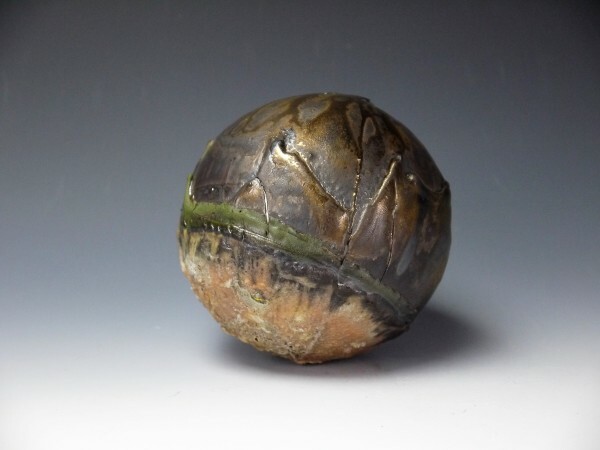 I am interested in how humankind has harvested materials and ideas within reach in order to control and make sense of this wild place in which we exist. 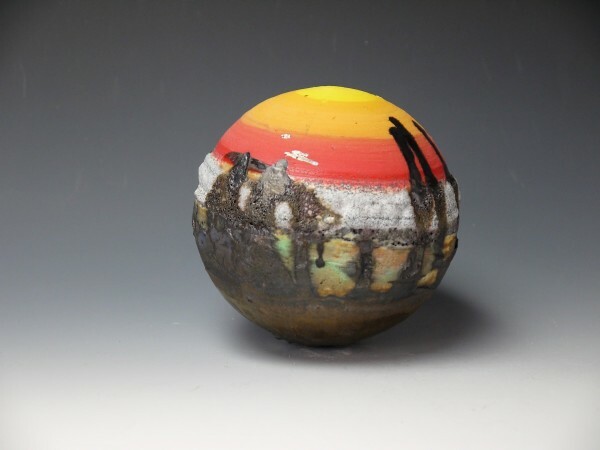 Brady McLearen joined NCC’s residency program after completing a studio assistantship at the Wood Fire Exchange with JD Jorgenson in St. Joseph, MN. 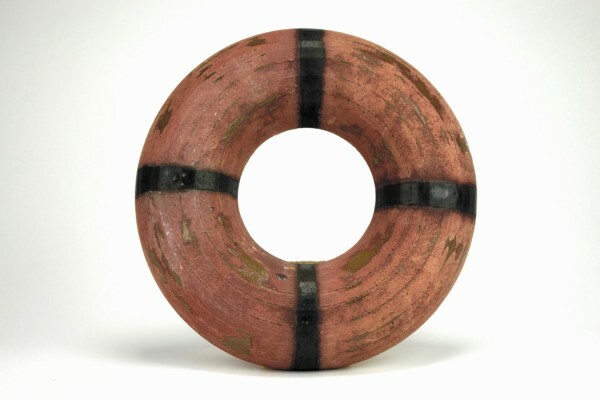 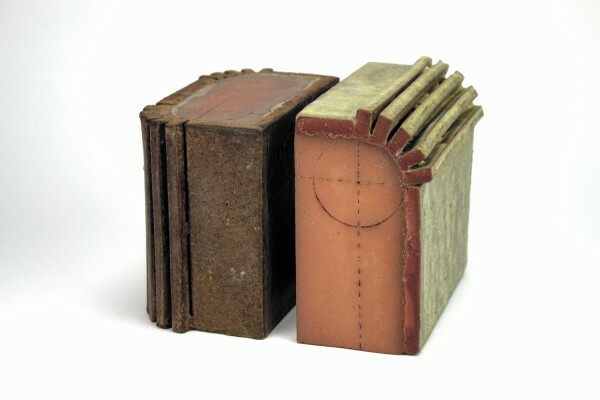 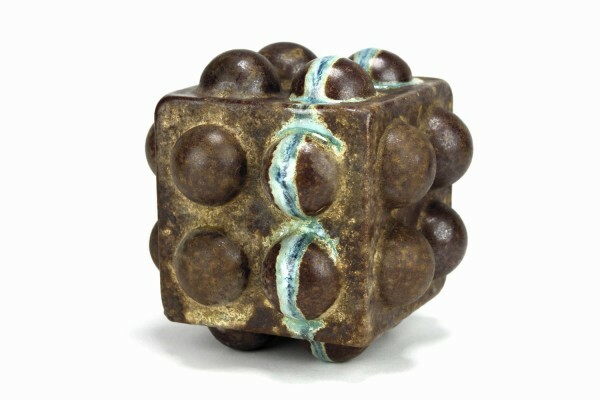 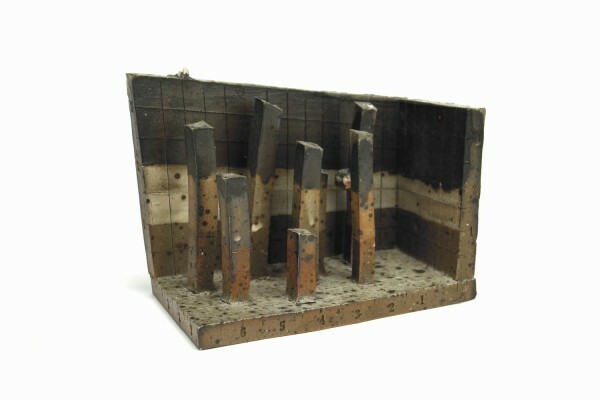 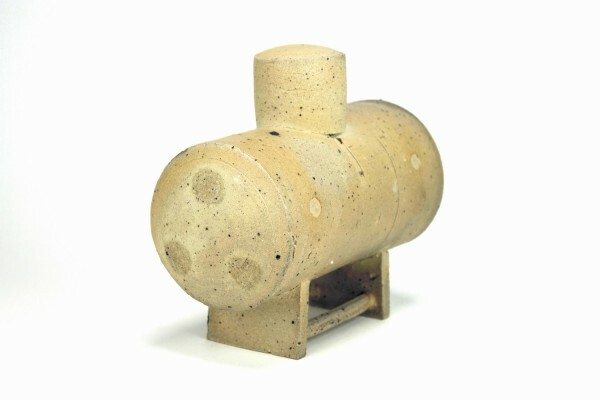 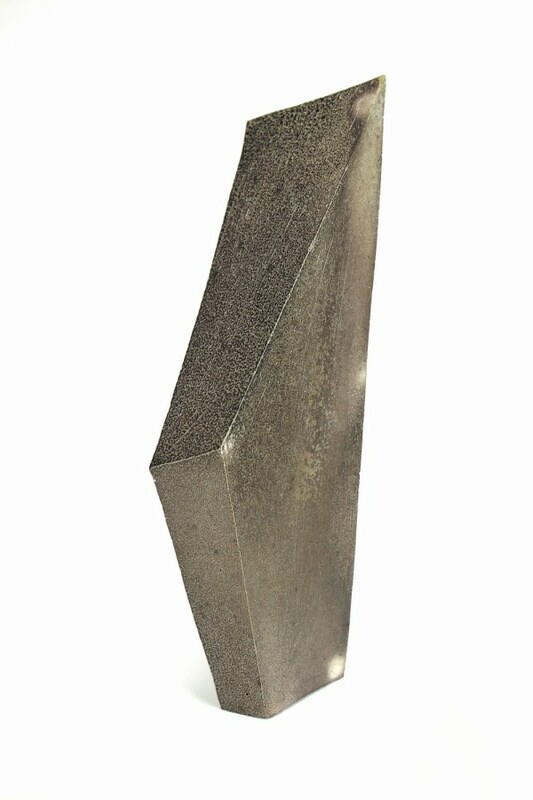 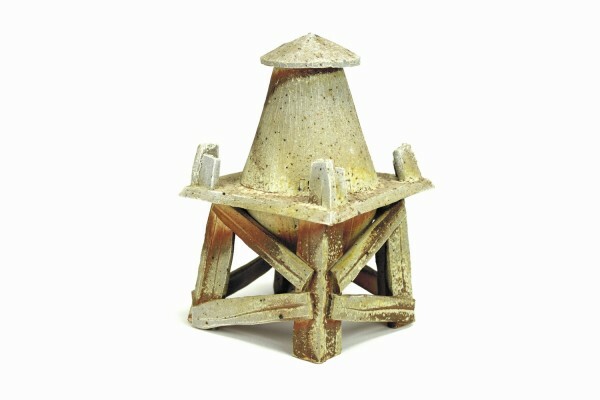 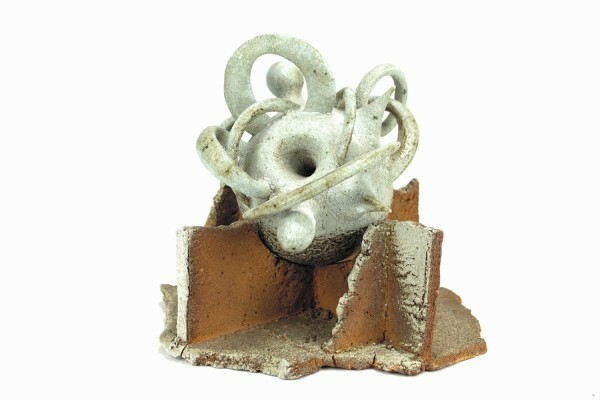 Through his assemblages, he questions the transcendental quality of everyday purposeful objects.